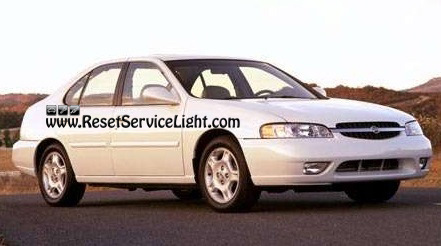 DIY, change the master window switch on your Nissan Altima, the model produced in the year 2000. 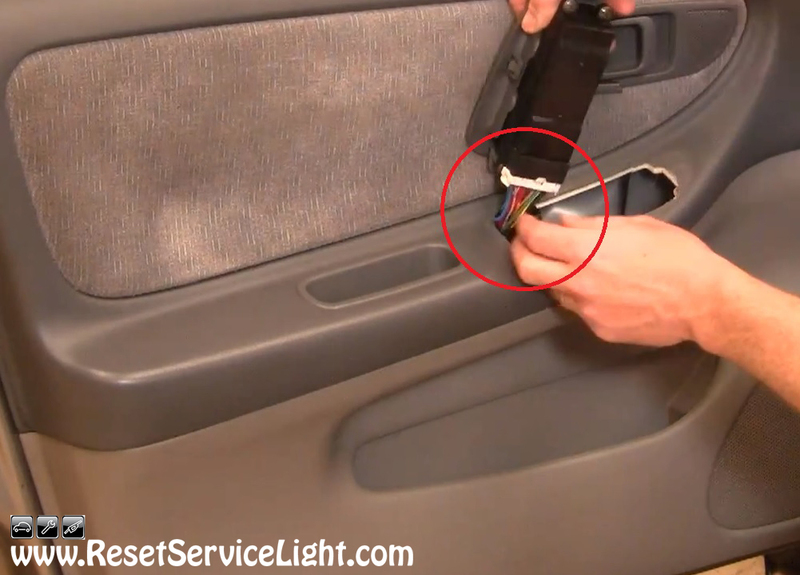 This is a simple replacement that can be done in less than 15 minutes, using flat blade and Phillips screwdrivers. 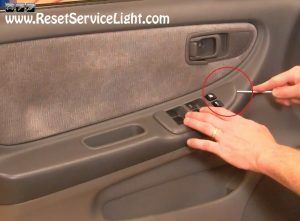 After you open the front door, on the driver’s side, you can go to the master window switch and, using a flat blade screwdriver, pry it up and out, as you can see in the image below. By lifting the switch up, you will be able to access the electrical harness beneath, that powers the module and the buttons, as you can see below. It has a safety button that can be pressed by hand, in order to unplug it and release the window switch completely. Now, if you replace the entire switch, you can simply install it at this moment, but if you need to separate the module from the bezel around it, you will be able to do it only after you remove the four Phillips screws that secure it, seen in the image below. So, make the repairs needed and then plug back the electrical harness to the new switch, then insert the switch into the door panel with the side where the connector is located and simply push it in at the other side. 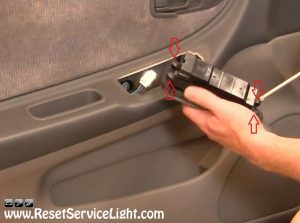 This is all you need to do, if you wish to remove and replace the master window switch on your Nissan Altima, the model made in 2000.